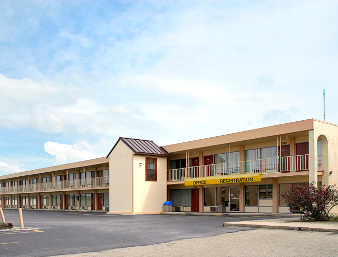 Offering comfortable rooms with free breakfast and free Wi-Fi the pet-friendly Comfort Inn Dayton is affordable and close to the airport. The two-story hotel features a heated indoor pool and hot tub free parking business services free daily newspapers and 24-hour coffee. Standard amenities in all 56 rooms include microwaves mini-fridges coffeemakers cable TVs hairdryers irons and ironing boards. Pets can keep you company for an additional fee. 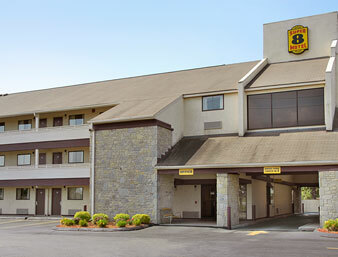 Comfort Inn Dayton is conveniently located off I-75 seven miles from downtown Dayton and close to many area businesses. There are several restaurants within walking distance and 20 golf courses located within a 15-mile radius of the hotel. The University of Dayton is a 10-mile drive. 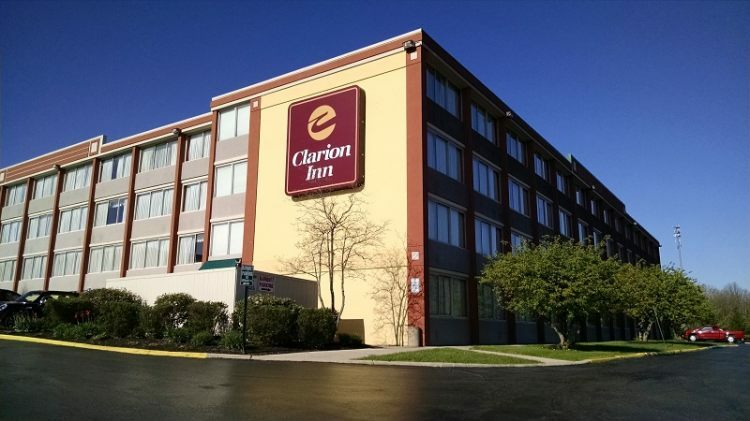 When it's time to take off the hotel is six miles from Dayton International Airport. 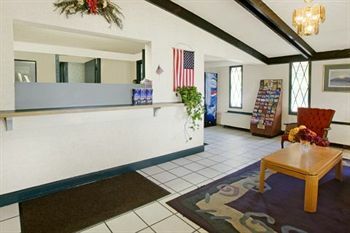 our guests say that Comfort Inn is a fine Dayton deal with freebies like breakfast and newspapers a wonderful hot tub and a fantastic location with plenty of places to eat nearby.